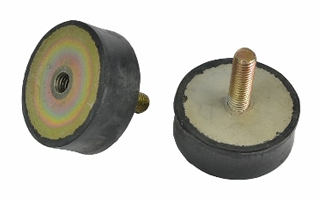 Full Rubber mounting kit. 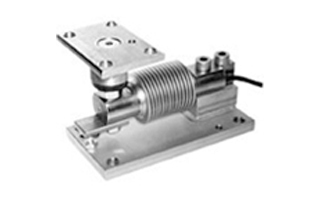 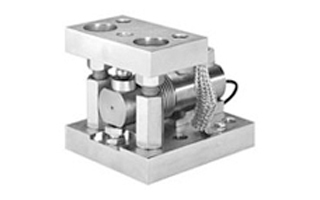 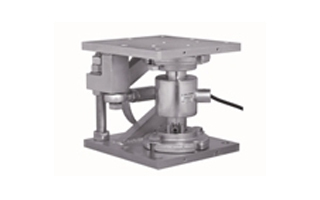 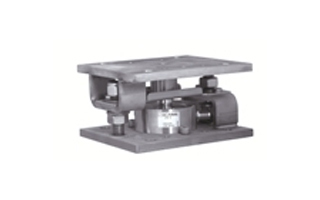 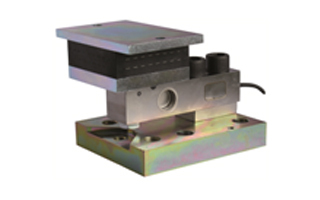 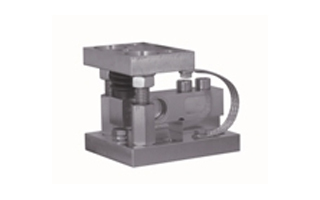 K041FK is designed to be used with KA series 2500 and 5000kg shear beam load cells. 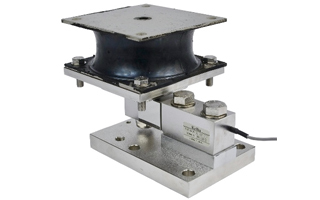 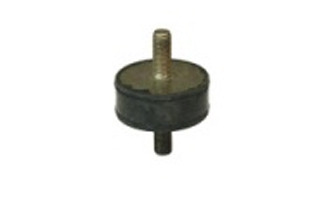 Ideal for use where vibration may be transferred to load cell via blender, mixer and from shock loads or where vessel is being loaded via front end loader etc. 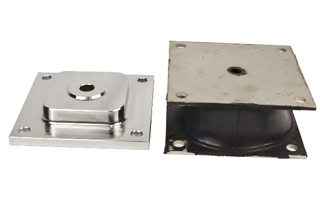 Comes in both tool steel nickel plated and stainless steel finishes.